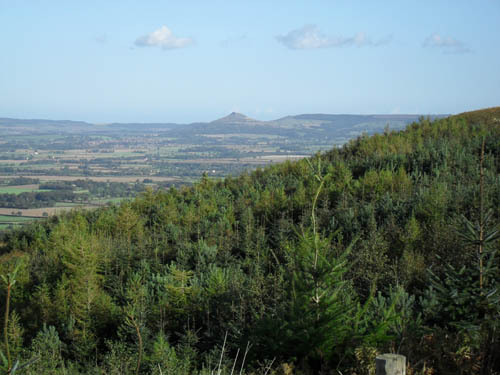 This climb takes you from the village of Carlton three miles south of Stokesley onto the North York Moors summiting just below the peak of Carlton Bank. Leave the A172 following the signposts for Carlton, ride up through the village then as the road bears left go straight on taking the minor road that rises steadily upwards – this is the easy bit! 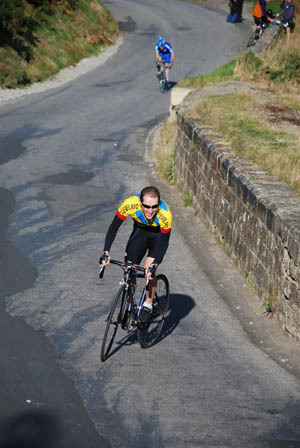 A local classic and regular host of the Cleveland Wheelers Hill Climb Championship that takes place each October. It is a climb of great character and carries with it a fearsome reputation, if you’re racing up it it’s a nightmare but even if you’re just trying to ride up it do not take it lightly. Part of the problem with this climb is that you can see exactly where you’re heading, and it’s up. The climb starts of steadily, if you don’t want to make your life difficult take it easy up this section as you’ve got a fair way to go. Just before you reach the cattle grid the road starts to ramp up before levelling off a little bit, beyond the cattle grid things get much more difficult. If you’re struggling here grit your teeth! After the steep bit immediately after the cattle grid the gradient eases a little before ramping up again, it’s really starting to hurt now. The road bends to the right going up in steps that will have you on your limit, to your left is a stone wall that protects you from an impressive chasm, now it is just a matter of keeping going. Lungs and legs hurting you will eventually reach the top (unless you grind to a halt and fall off! ), the road levels and you can freewheel down to the Lord Stones café for a well earned cuppa and toasted teacake. And don’t forget to enjoy the view, it really is truly exceptional. This is a great descent but not without risk, I know of a few people who have come a cropper on it and have been fortunate to live to tell the tale. The road surface near the top is potholed, you have a few sharp bends to contend with and it can be gravelly on the corners. It is also quite busy with traffic at times so you can’t always swing over to the right to smooth off the sharp corners. One of the danger points is actually past the cattle grid when you feel you can just let the brakes off as the road swings left and if you’re doing about 40 mph at this point it can be difficult to stay on the left hand side of the road which is a problem if a car is coming up the hill. One of the steeper sections near the top – swerving across the road is allowed! Always hard, can be very hard if the wind is coming down off the top. 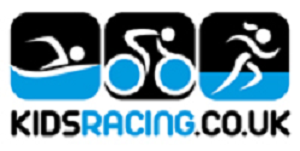 As for gearing it is possible for most riders on a normal chainset – I managed on 39×25 today and have done it on 39×23 in the past but a compact chainset would be a better idea, especially if you don’t want to really suffer near the top. It’s also long and gets steeper the further you go up so pacing the climb is the key. Just a bit of an update, the upper section has now thankfully been resurfaced, though there are still some impressive potholes below the cattlegrid, though thankfully on the left hand side going up. Did the climb a couple of weeks ago, it hasn’t got any easier!